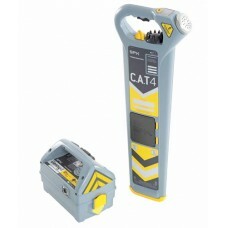 In an ever more regulated industry, the next generation of Cable Avoidance Tools, C.A.T4™ and Genny4.. 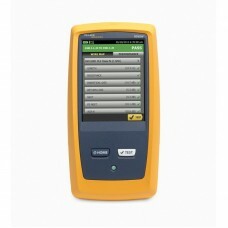 The DSX CableAnalyzer copper test solution enables testing and certification of twisted pair cabling.. 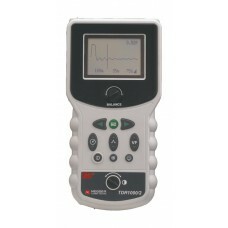 The TDR1000/2 is a hand held, compact Time Domain Reflectometer for locating faults on metallic cabl..